The new 2019 Toyota RAV4 is an SUV that deserves all of the hype it gets. Drivers near Seattle, WA are pumped about the rugged appearance of the new RAV4. Whether you're a mother of four or a mountaineer, you're going to find fulfillment in the RAV4 and its added comforts. This is a Toyota vehicle that has been engineered to benefit everyone. 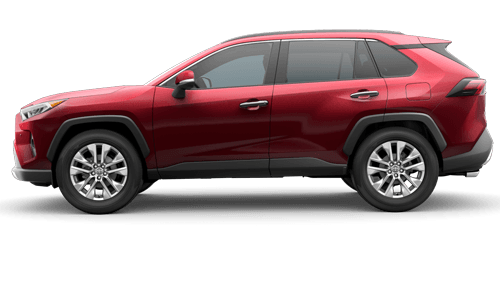 Did we mention that the new 2019 Toyota RAV4's colors stand out? Bellevue, WA drivers will find that the new 2019 RAV4 SUV now has a Sporty Hybrid Grade, also known as the XSE Hybrid. Are you looking for entertainment? The RAV4 offers Standard Entune 3.0 with Wi-Fi Connect System. This new system is powered through Verizon and Amazon's Alexa. Don't worry though, the RAV4 still offers the same connective features as last year, like Apple CarPlay. If you're excited about the add-ons in the RAV4, stop by and ask about our Toyota RAV4 financing options in Renton, WA. Did Someone Call for Options? 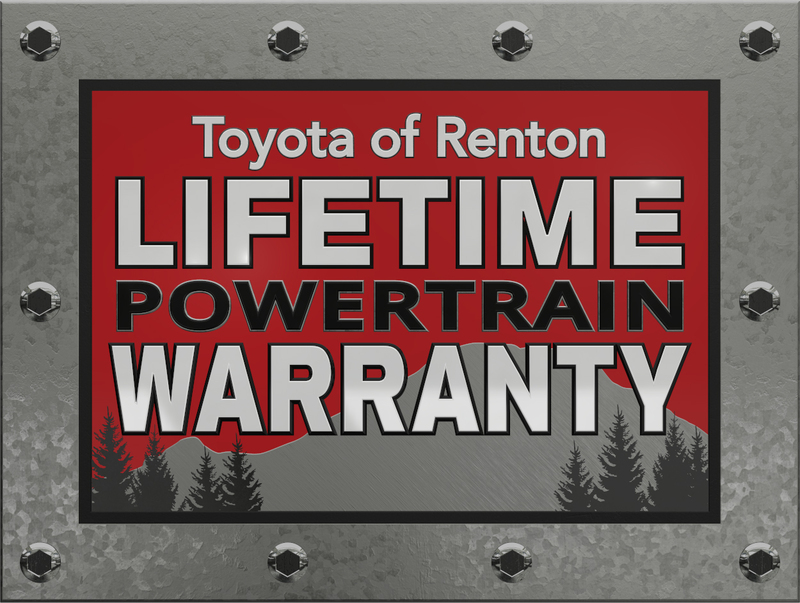 Keep Toyota of Renton in mind when you're browsing Toyota car dealers in the Seattle, WA area. We are proud to offer a range of 2019 RAV4 colors and trims. Our sales associates are excited to talk about the superior off-road capabilities inside the new RAV4, such as the available multi-terrain select system which helps drivers experience different terrain. Other features like the available Toyota-First, Dynamic Torque Vectoring AWD system will help Washington drivers reconnect with the road as they embark on hiking trips with the family. Other RAV4 features like the Rear Driveline Disconnect make it possible to be one with the road. Are you ready? Drivers can also find 19" wheels and a dynamic 8" touchscreen on the RAV4 Limited. The 2019 RAV4 Adventure Grade features off-road select system as well. What about the XSE HV? Drivers can experience the benefits of a sport-tuned suspension with advanced horsepower, and better EPA ratings! If you're ready to try out all of these new trims and features, visit our dealership in Renton, WA and learn more about the new RAV4. We're ready for you!